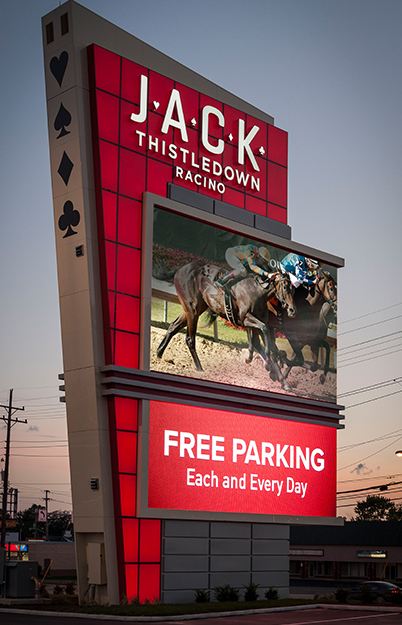 JACK Thistledown Racino is a premier thoroughbred racetrack and VLT facility located about 10 miles southeast of downtown Cleveland in the city of North Randall. Greektown Casino is the only casino in the heart of downtown Detroit and features a 100,000 sq. ft. gaming floor, approximately 3,000 slot machines and 67 table games including a VIP gaming area and a 12-table smoke-free poker room. 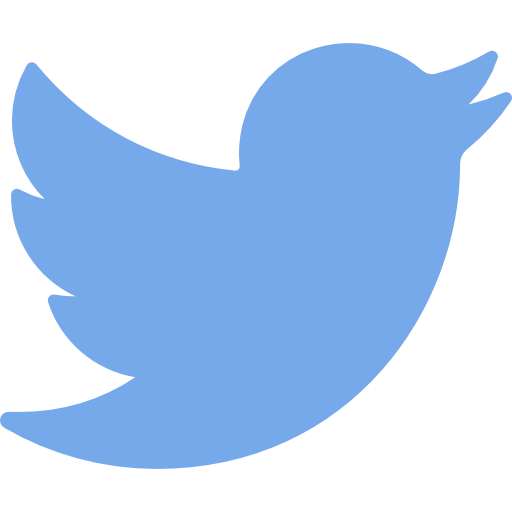 Our Cleveland property in the historic Higbee Building downtown has a 96,000 sq. ft. gaming floor with over 1,300 slot machines, a variety of table games, a 30-table poker room and a VIP players lounge. 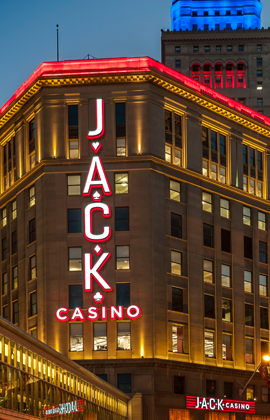 In downtown Cincinnati, our 450,000 square foot casino was built from the ground up and features a 100,000 sq. ft. gaming floor, nearly 2000 slots, table games, outstanding restaurants. 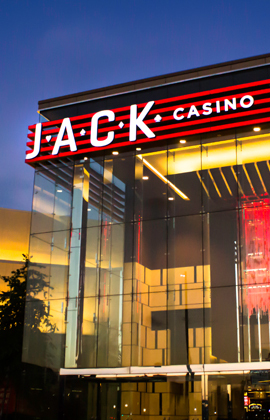 JACK Entertainment LLC is a Detroit-based gaming company focused on urban casinos that connect with and improve the communities where we operate. 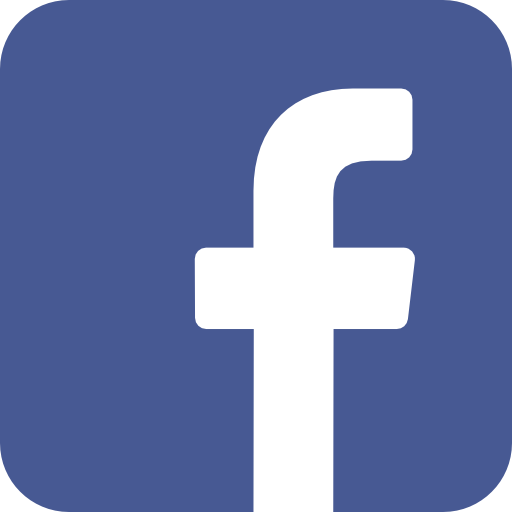 We believe in investing in our businesses and the surrounding areas in order to spur positive economic and community activity in the cities where we live and work.